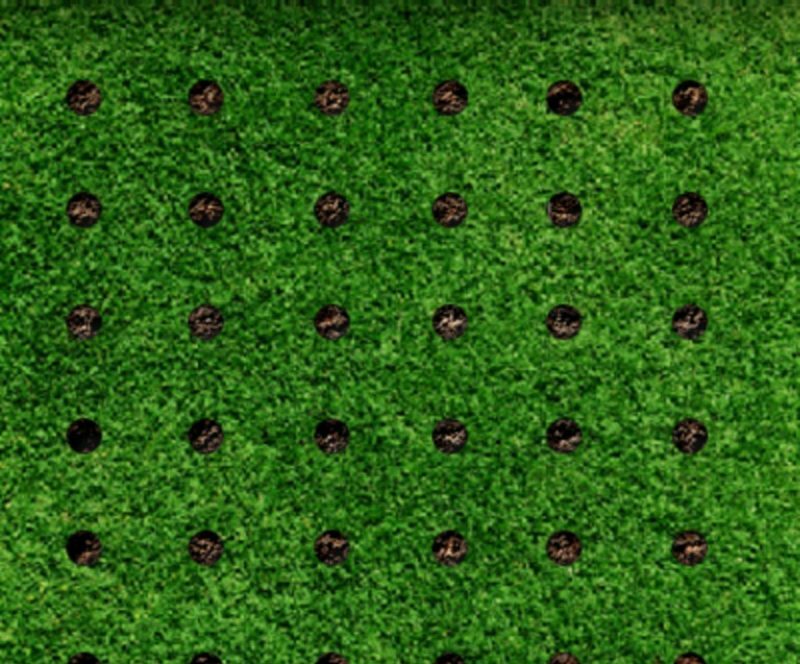 Aeration is the process of using specialized equipment to pierce the soil and remove soil cores. Aeration helps with proper drainage and decrease puddle formation. If you have always wished for a lush lawn, aeration is one of the best methods to achieve that goal. Our team have all the right equipment and knowledge to make sure that your lawn is properly aerated, at the right time of the season (Spring and Fall), to yield lush, rich lawns that are the envy of the neighbourhood.